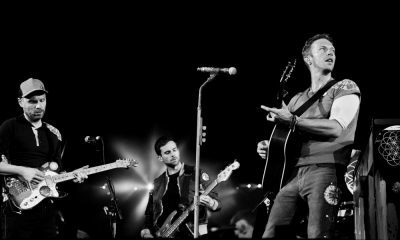 Coldplay homenageiam Chester Bennington com cover de “Crawling”. Vê aqui! 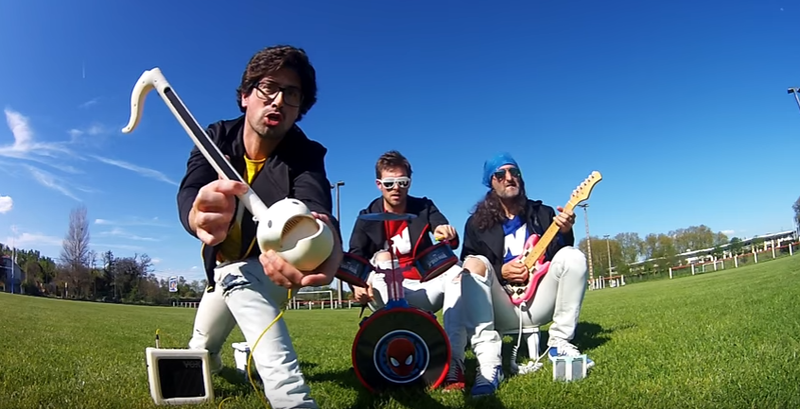 Rage Against the Machine com…brinquedos!